Planning a vacation is easy now than ever. You can just book a flight to anywhere now with just a touch of a button. However, the real question is, where should you go? The answer to this could be Penang, Malaysia and if you’re still not convinced, here are five more reasons why you should visit one of the most beautiful places in Asia. Every country’s culture is embedded in their signature food and, what better way to start your Penang trip with a food trip, right? Check out the best-tasting blend of spices and order the Nasi Kandar which is rice with curry, fish, chicken, and prawns. You can also try their famous Laksa with a sour taste, with coconut milk, or try both! Drop by Georgetown and walk around it to see streets full of creativity. 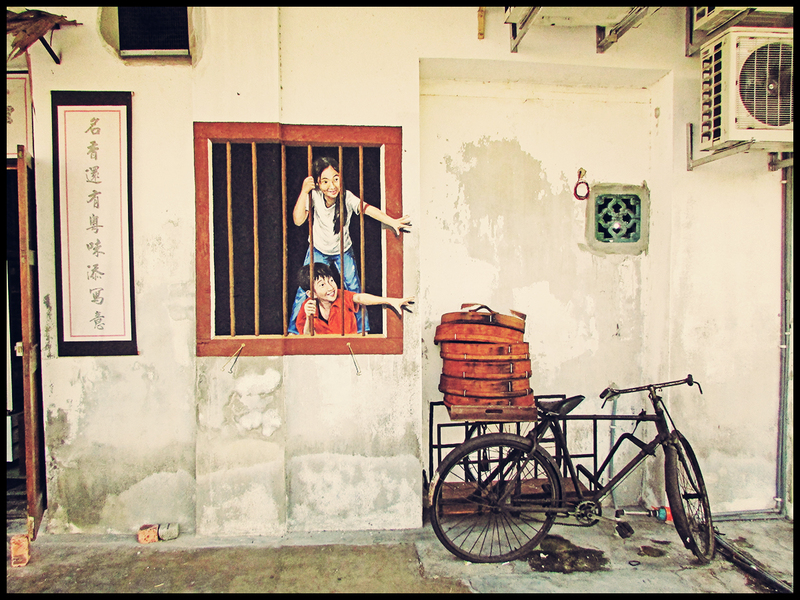 The street art bloomed in 2012 in Penang and had become one of the top reasons why people visit. Don’t forget to take some photos of these beautiful graffiti, too! Every holidaymaker, even after making a good Penang hotel booking, will add visiting temples to their list of activities in Penang. There are a lot of Hindu temples in Penang and don’t forget to include the Kek Lok Si Temple on your itinerary, too. 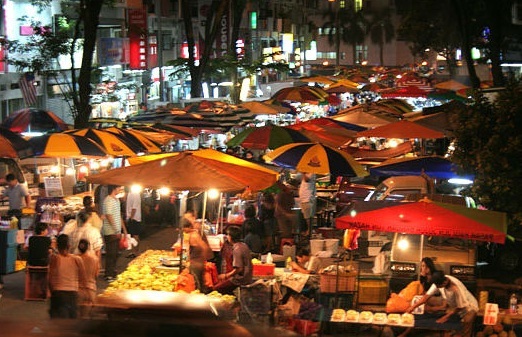 Also known as Pasar Malams, these night markets are some of the best places to buy souvenirs. It’s also a great place to see different locally produced products and goods. If you’re still unsure of making your Penang hotel booking, this might change your mind. First, Penang is on the list of the UNESCO Heritage site since 2008, and it’s also the home of the smallest national park in the world. So, what more can you ask for in a destination when Penang has it all? Get planning your holiday now and add visit beautiful Penang for yourself!